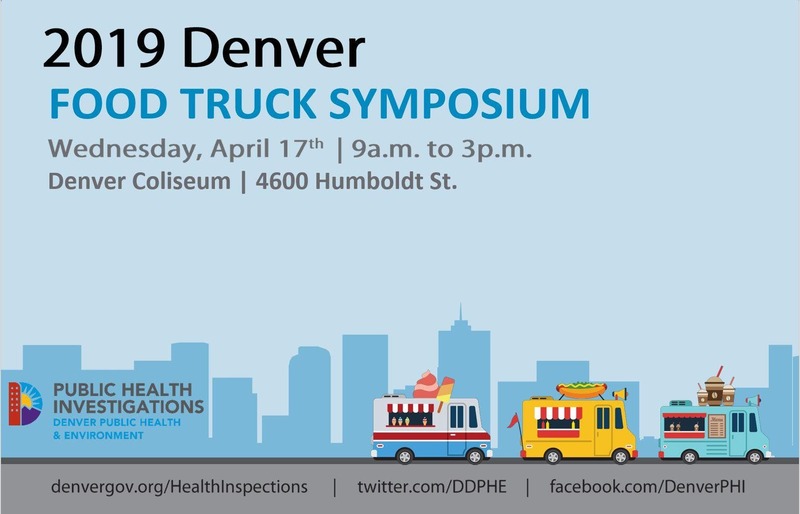 Join us for the 2019 Denver Food Truck Symposium! Welcome to our 3rd annual free Denver Food Truck Symposium. The symposium offers food truck and cart operators the unique experience to communicate directly with the agencies that regulate them as well as the opportunity to network with peers on best practices of the industry. This 6-hour event includes presentations, vendor booths, a food safety course and time to mingle with fellow attendees, City and County of Denver agencies, and other local health jurisdictions. Existing food trucks, people interested in joining the industry, and those individuals or businesses that interact with food trucks are encouraged to attend! Parking is free and available onsite. We encourage you to bring your food truck or cart! Although the event is free, registration is highly encouraged, to determine number of attendees. Spread the Word Music Festival is pleased to announce its 7th annual extravaganza, featuring a diverse selection of Colorado’s favorites!